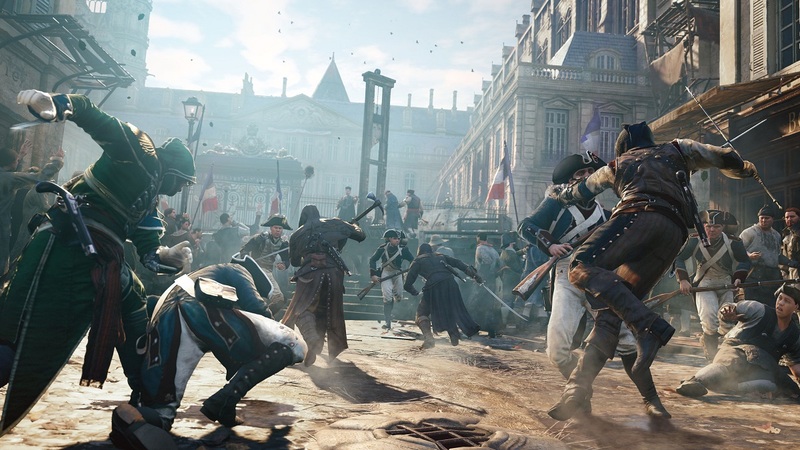 Ubisoft may not be the most self-aware company on the planet, but their actions during the Assassin's Creed Unity debacle earns at least some cred. Following the cataclysmic release of the (much advertised) largest Assassin's Creed game ever, Ubisoft took some very un-Ubisoft measures. 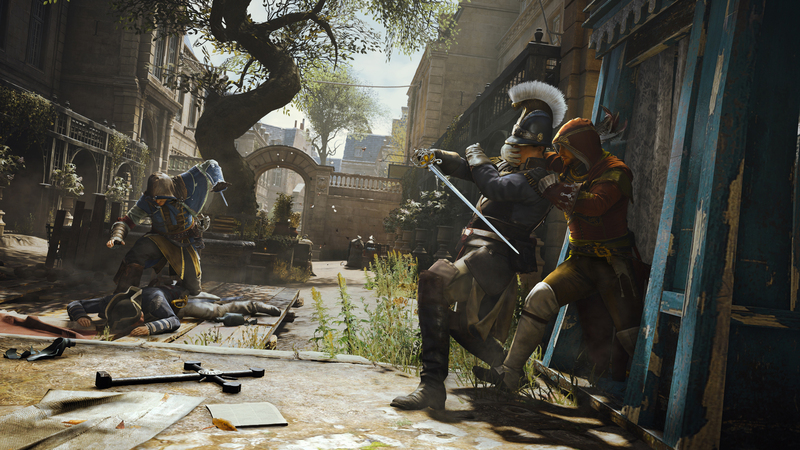 Their first attempt to regain player confidence was apologies from the floor to the ceiling, with Ubisoft launching a live blog detailing what and when fixes were coming. Round two: reparations. The first AC:U DLC, "Dead Kings" is free of charge for everyone who owns the game, and those who preemptively purchased the season pass are the lucky new owners of a recent Ubisoft product. Well, as of last week, season pass holders can finally snag their free game from the company's new website. Just hop on over, slap in your code, and take your pick of a few recent Ubisoft products. Titles include recent releases such as Far Cry 4 and Watchdogs, some favorites like Rayman Legends, a game that hasn't been released yet (The Crew), and Assassin's Creed: Black Flag, which is an AC game that probably won't set your console on fire. Oddly enough, all of these games have some form of co-op. The deal expires March 15th, so don't hesitate to snag your free game. Page created in 0.2792 seconds.